All New blog.m3 service Online! 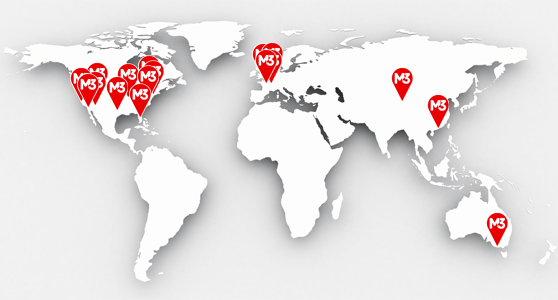 This is our way of updating you about news, events and other things going on at M3server.com. We encourage any input, both positive and negative feedback are welcomed. Security, service, and status announcements are posted on our blog.